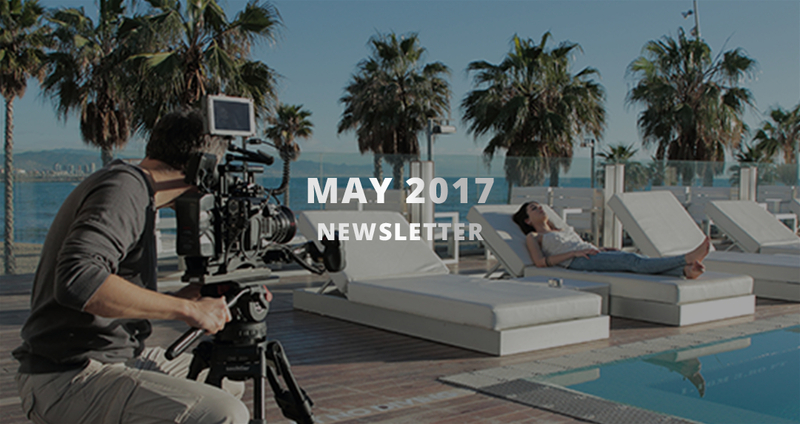 Welcome to the very first VariCam newsletter! Vous avez annulé votre abonnement à la newsletter VariCam. Si vous souhaitez consulter vos abonnements relatifs à d'autres catégories de produits Panasonic, cliquez sur le lien ci-dessous. JE NE VEUX MANQUER AUCUNE ACTUALITÉ VARICAM ! Pour ne manquer aucune actualité concernant notre gamme VariCam, cliquez sur le lien ci-dessous et nous vous enverrons régulièrement des mises à jour. 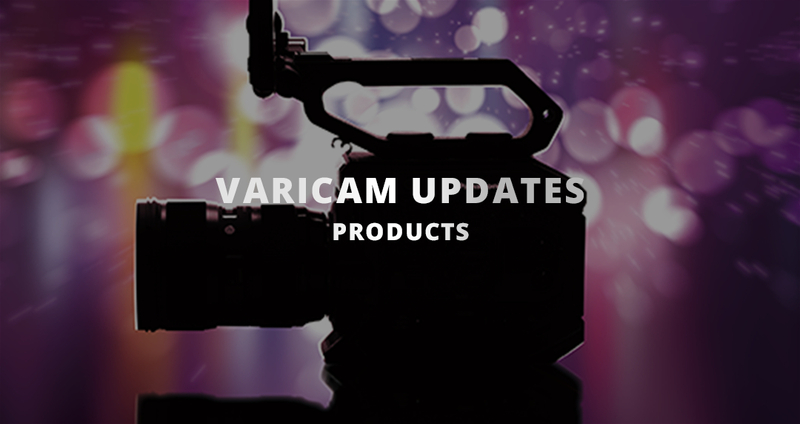 Welcome to the very first VariCam newsletter! 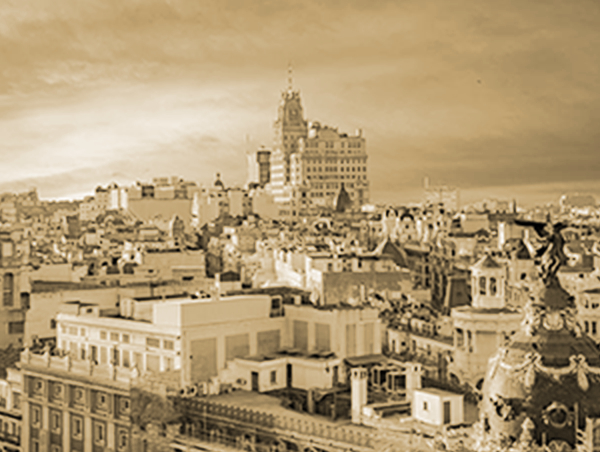 Each month we carefully select the latest product information, inspirational case studies, and exclusive event and workshop details to share with you, so you’ll always be in the know. 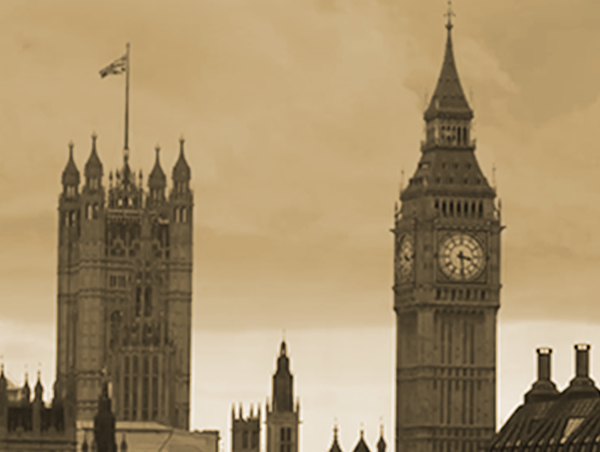 If you no longer wish to receive this VariCam newsletter, please click here. CMT’s ‘Sun Records’ reveals the untold story of the genre. DoP William Wages used three VariCam LTs to shoot the series. Wages said that VariCam simplified lighting ‘Sun Records’: “this camera makes it easier because you’re not dealing with such tremendous amounts of light.”. “The jungle is tougher than out on the plain, because it’s very humid. 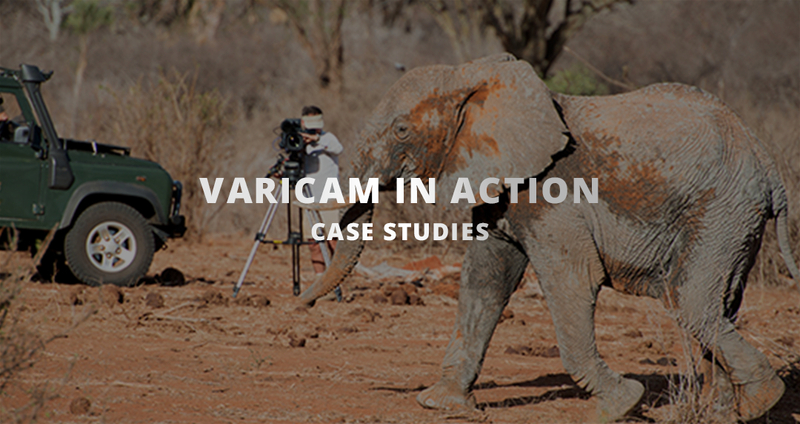 However the VariCam performed flawlessly.” Natural history cameraman Graham Macfarlane on how the VariCam LT rose to the challenge of shooting in the wild. DoP Matthias Bolliger speaks to us exclusively about his work on the feature film. Read what he has to say about his experiences filming with high-performance Panasonic cameras and his artistic approach to a dark story of guilt, atonement and morality. 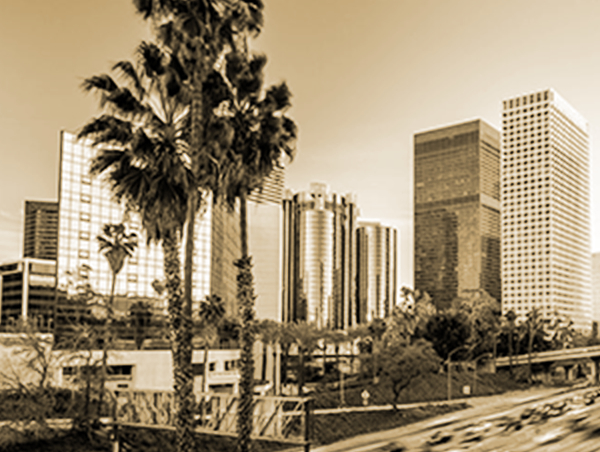 Paramount Theater, Hollywood, Los Angeles. “ProRes 4444 XQ”, “ProRes 422 and “ProRes 422 LT”. 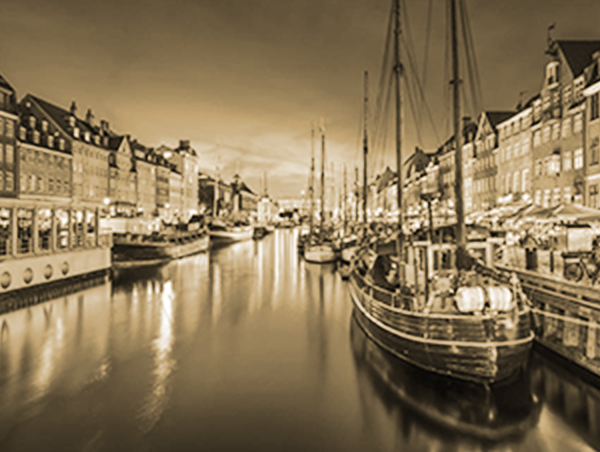 Support for the Remote Control (ROP) App which lets users to control VariCam cinema cameras remotely, using a GUI similar to the control panel on the camera to control the camera more comfortably. This free Atomos upgrade enables CDNG Raw recording from VariCam LT on Atomos recorders. 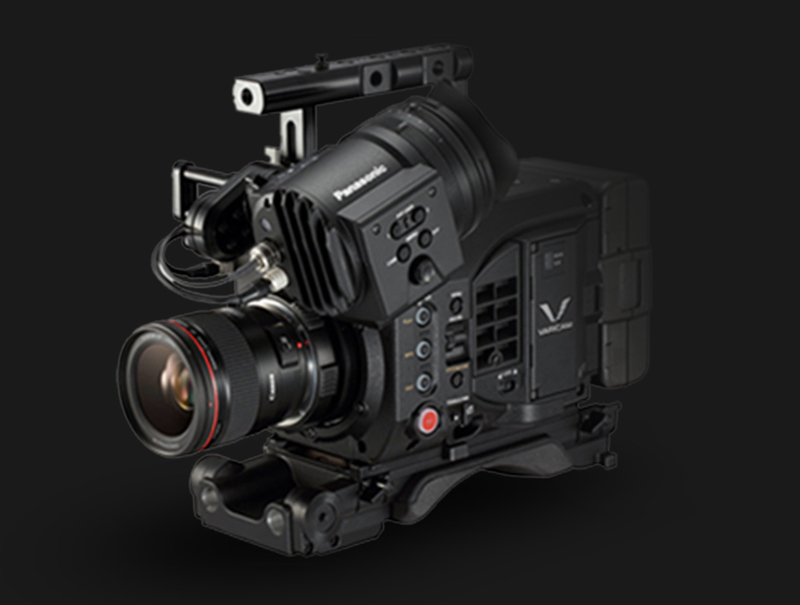 This free firmware update adds a 2K RAW up to 240fps to the VariCam LT. All available RAW outputs will be supported by Convergent Design in the Raw Bundle for Odyssey7Q+ and Odyssey7Q via a free firmware update available in June 2017. At NAB we showcased our family of 4K cinema cameras, from our GH5 all the way up to the full VariCam range. 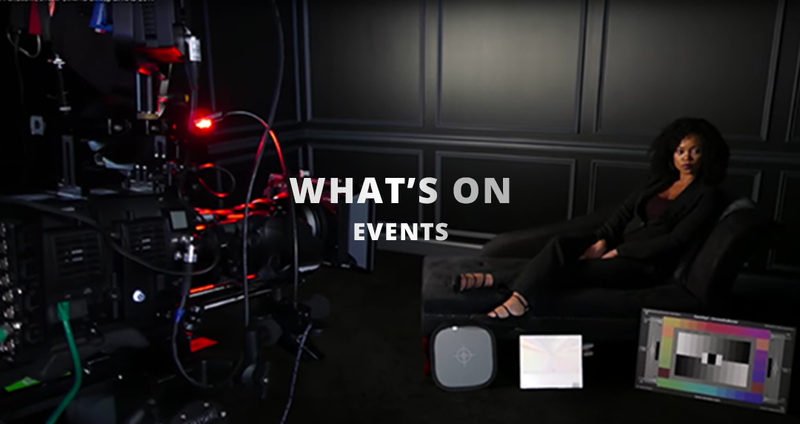 We led a series of workshops on VariCam technology where company experts and well-known DoPs shared their expertise. Consultez notre politique en matière de cookies ici.